Located east of Perth on a farm and surrounded by rolling hills, the new Serpentine residence nestles into an idyllic landscape. 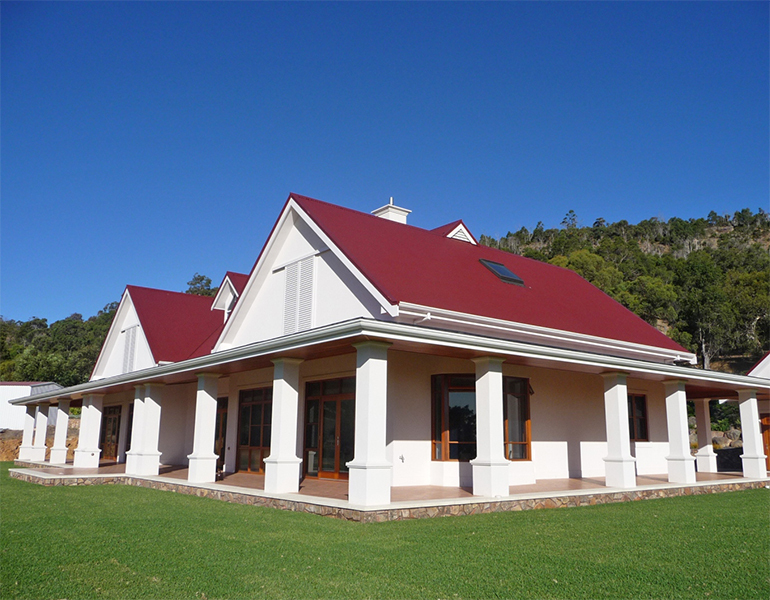 The traditional stone, white render and red corrugated steel roofs echo the traditional buildings found in this area and match the colours and materials of all the other buildings on the farm. 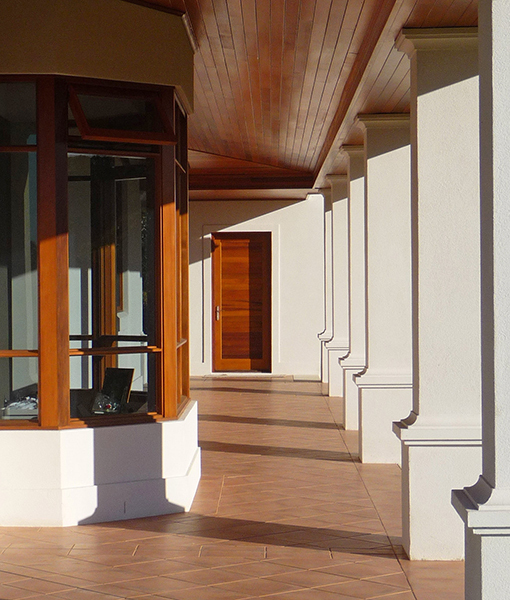 With panoramic views to the extents of the property, openings are protected by deep verandahs that offer cool shade and protected outdoor entertainment spaces in and out of the breeze. 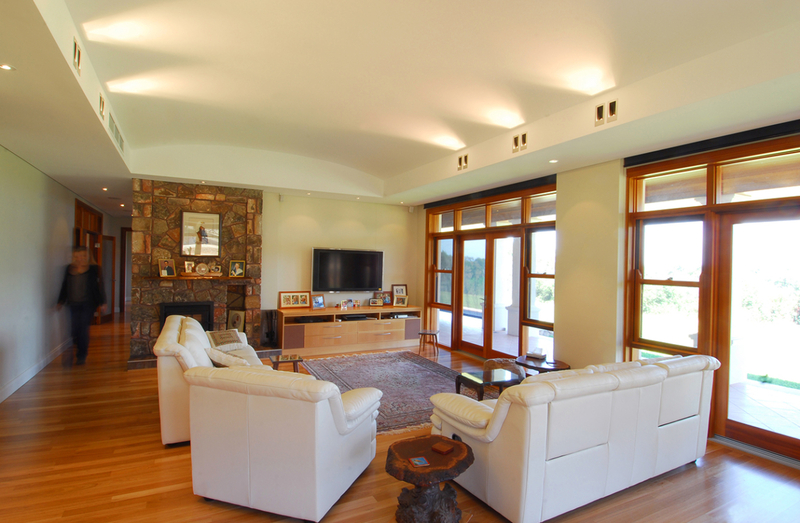 Windows open to allow for natural cross ventilation and lighting of the internal areas. 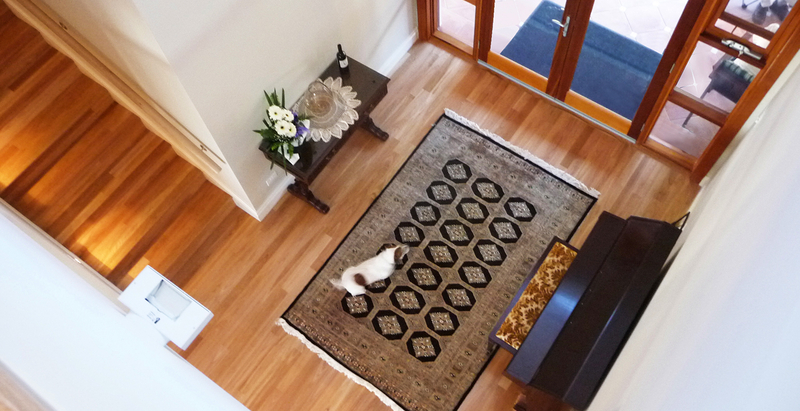 High quality warm natural materials including stone and timber are used internally.